Well-timed and targeted innovation boosts productivity, increases economic growth and helps solve societal problems. But how can governments encourage more people to innovate more of the time? 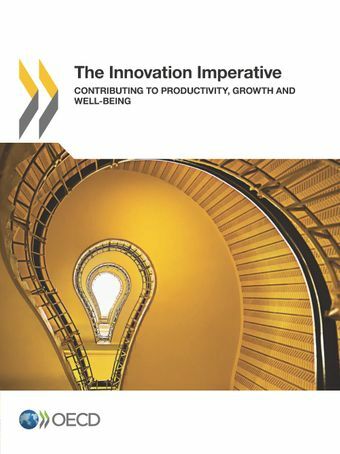 And how can government itself be more innovative?The OECD Innovation Strategy provides a set of principles to spur innovation in people, firms and government. It takes an in-depth look at the scope of innovation and how it is changing, as well as where and how it is occurring, based on updated research and data.